Roving Squid Games – Games and Stuff! Purchase production facilities and hire dealers to sell your goods. 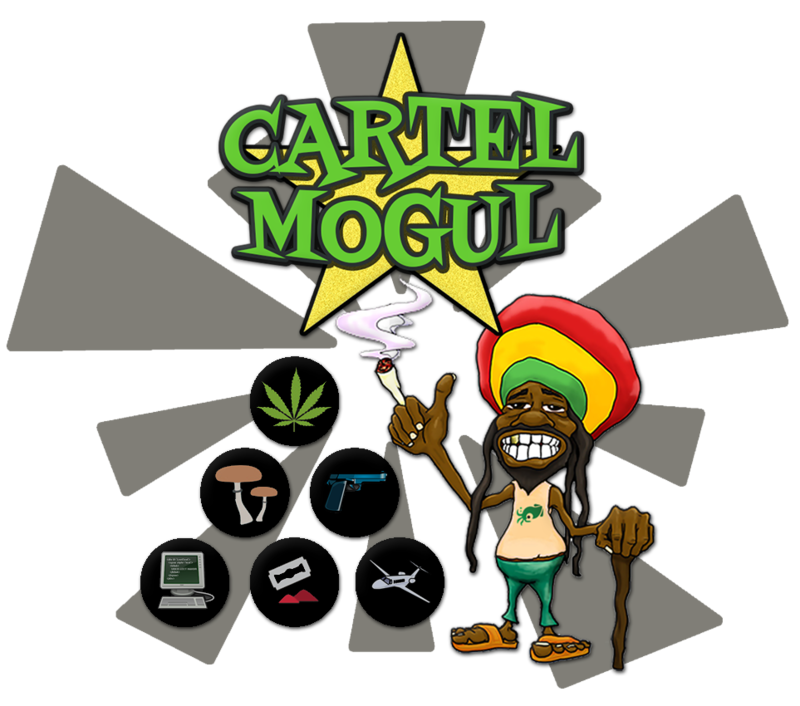 Will you be the next Cartel Mogul? Get ready for Rondure Coming Soon! We are a small indie studio following our passions for gaming and adventure. We are digital nomads, making mobile and desktop games while we travel the world. Feel free to contact us with any questions about or issues with our games.